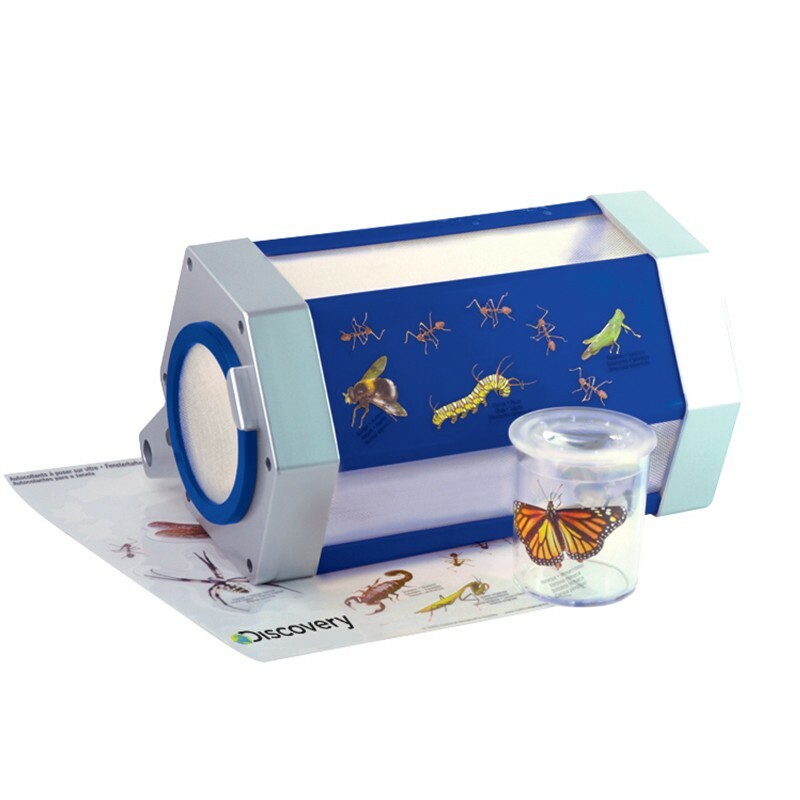 A great way to collect and observe common bug specimens with this interesting viewing container. 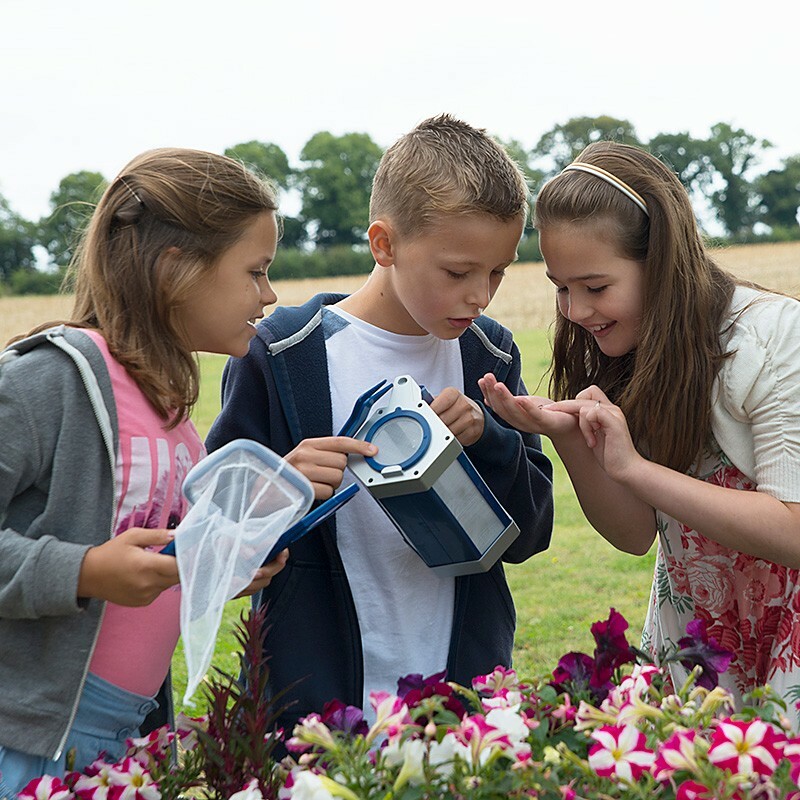 Children will love the world of insects up close! 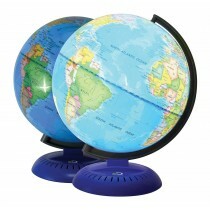 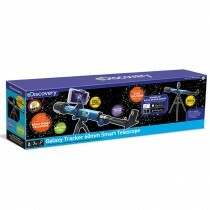 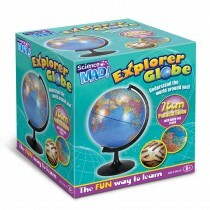 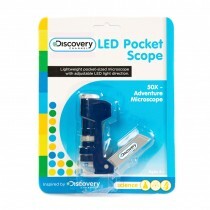 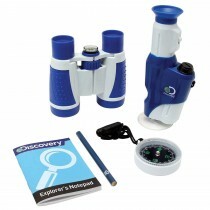 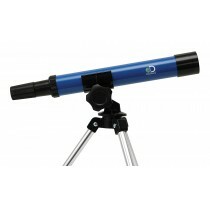 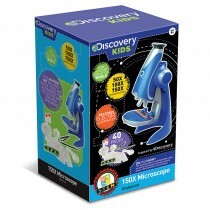 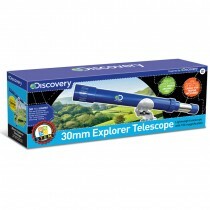 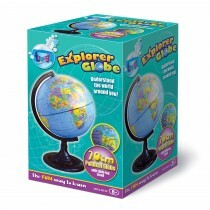 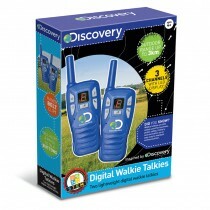 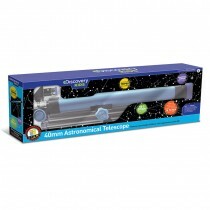 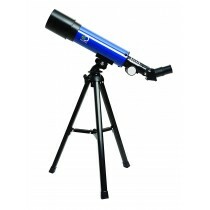 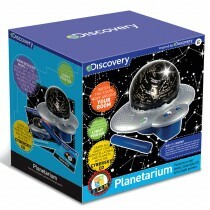 Includes observation room, magnifying glass, tweezers, canister, net and instruction manual. 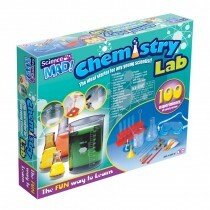 Plus a sheet of window clings to decorate windows, tools, mirrors and any other dry, flat surface. 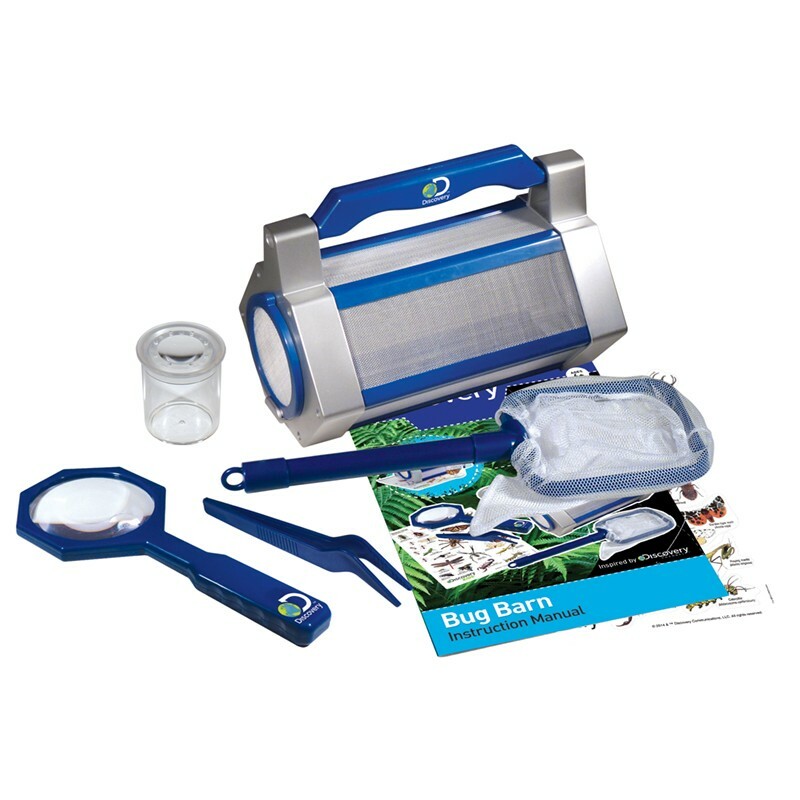 Excellent kit for collecting and observing specimens. 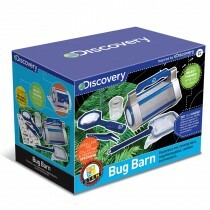 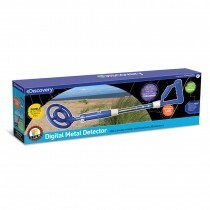 Features net, viewing barn, magnifying glass, canister and tweezers. 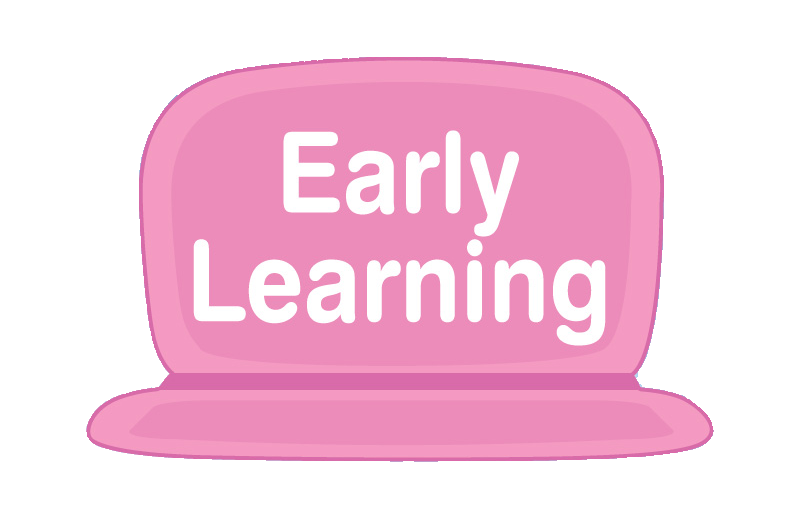 Includes decorative window clings to decorate the barn windows and the rest of your kit. 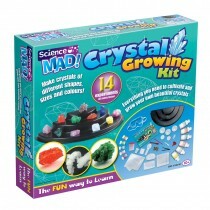 Warnings: CHOKING HAZARD – Not suitable for children under 3 years of age due to small parts. 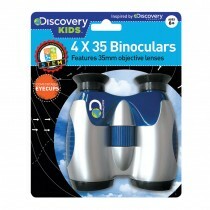 Do not view the sun through the magnifying glass as this can cause serious damage to the eyes. 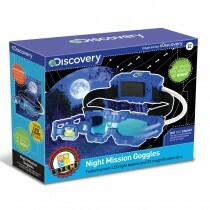 Magnifying glass to be used under the direct supervision of an adult.